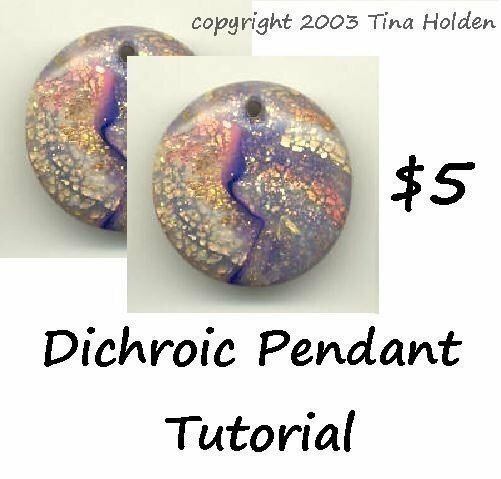 Create your own 'Dichroic' for pendants and cabochons. This tutorial will guide you step by step how to make them from Polymer Clay and add a deep gloss and shine. Tutorial includes list of materials, tools, 14 step by step instructions and 18 photos to help you create your own Faux Glass. (7 pages). Includes a file with additional information.